I really enjoy this blog and the core points. 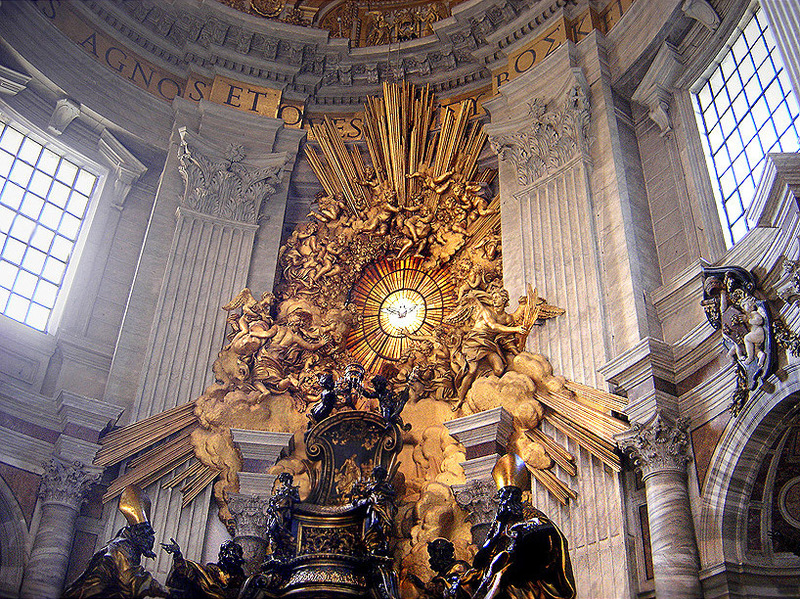 The arrangement of the master piece Bernini’s Chair is indicative of how the host of heaven accompany the incoming of the Holy Spirit into the life of a Christian John 3:5-7. This is why a born again Christian is filled with so much spiritual resources and spiritual gifts which provide such great potential waiting to be exploited for social impact. It is because of this same reason that you have been empowered from the age of 14 and still going strong. There is spiritual energy being generated everyday that sustains the believer and enables him/her to subdue the desires of the flesh and the controlling satanic power within the world system. I was much older when I got born again at 38 and my experience of the impact of the Holy Spirit is similar to what you have described. I have come to explain Acts 1:8 from a scientific viewpoint as follows: the incoming of the Holy Spirit regenerates our human spirit Titus3:5 which results in the fusion of the human spirit with the Holy Spirit resulting in a new man. It is like the fusion of two chemical compounds like sodium and chlorine giving rise to sodium chloride… a new compound. Notice, there is energy generated and released in the formation of the new compound. This is the foundation for life in the spirit. The Holy Spirit fuses with our human spirit, takes control, releases spiritual energy, speaks and directs the believer into a life that is powerful, indescribable and unbelievable. Let me end with this equation; the great potential for an exciting life will be released as a Christian structures his/her life by what you said…life in the spirit. From my experience very few Christian truly engage in life-in-the-spirit. It takes a man/woman of the spirit to live this life! 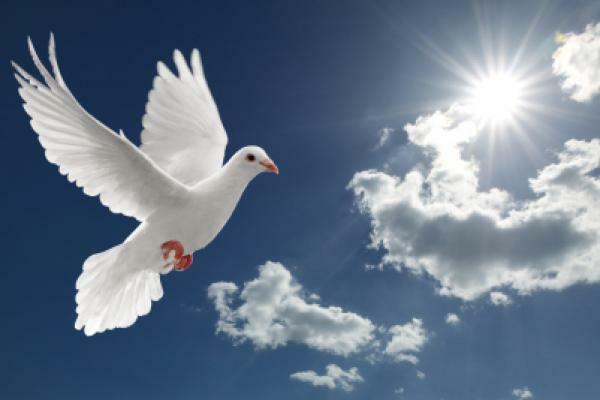 A man/woman of the spirit is one that is full of the Holy Spirit, full of faith and full of integrity….Acts 11:22-24, Acts 6:5-7, Gal 1:11-12, John 3:34 ….people like Enoch in Gen 4, Abraham, Moses, Virgin Mary, David, Daniel, Joseph, Prophets, Apostles ….These people experienced this spiritual transformation. Thanks Holy Spirit…and keep filling us with power. Thank you so much for your reflection. 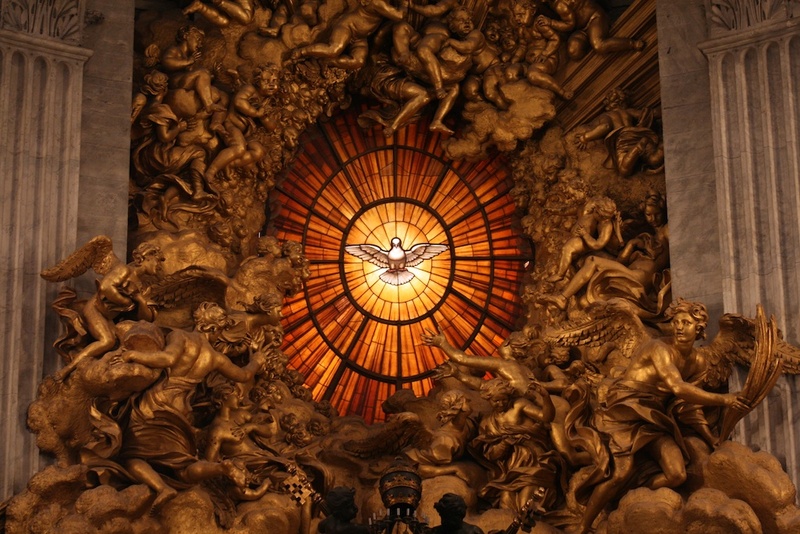 I agree with you that the entrance of the Holy Spirit into one’s life can be thought of as a “fusion.” It is a fusion of the human and the divine; put differently, it is a “divinization” of the human. When we open ourselves to the Spirit, incredible things happen!